Tommy’s Appliance Center LLC. 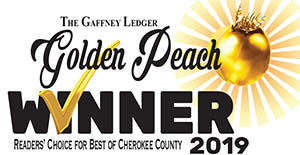 offers fast, reliable appliance service and repair. When your home appliances aren’t working properly it can be a real hassle. We offer same-day service on most products, making it easier for you to continue your daily routine. Everything from washers and dryers to microwaves, Tommy’s Appliance Center LLC. has your back. If you make a purchase from us, you can guarantee that you will get support for it. 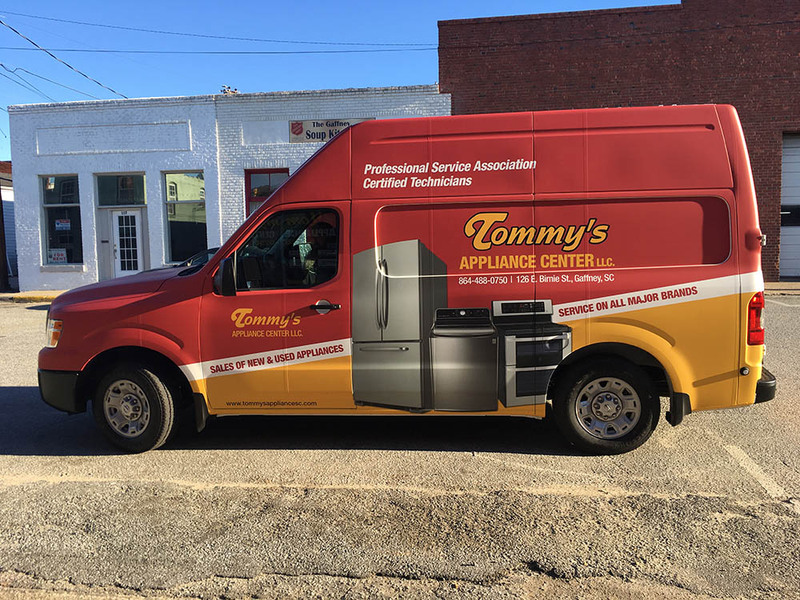 While new appliances come with a manufacture warranty and reconditioned appliances have a 90-day warranty, Tommy’s Appliance Center LLC. will be able to perform out of warranty repairs on any product that you purchase. Tommy’s Appliance Center LLC. can get an experienced technician in your home that will treat you and your home with courtesy and respect while we get your appliance working as good as new. Our in-home appliance repair service is second to none, offering same day service in most cases. If we sell it, we service it!